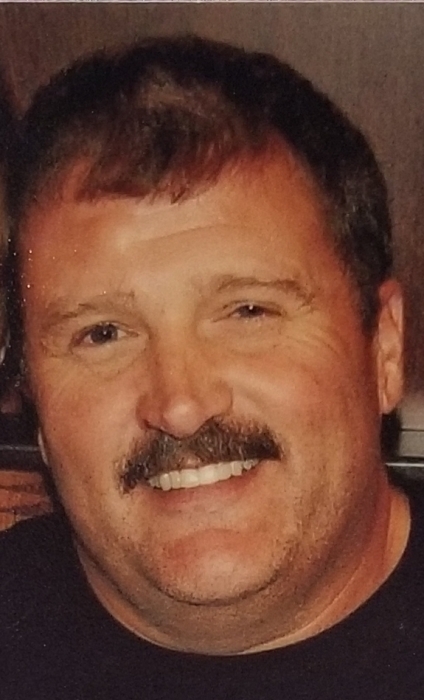 Scott Vincent Johnson, 56, passed away September 1, 2018 in Kuna, Idaho. He will be greatly missed by all who knew and loved him. Scott was born on August 11, 1962 in Boise to Karl and Sharon Johnson. He was the youngest of five siblings with four older sisters. He grew up in Boise and graduated from Capital High School where he played sports. In the summers he loved deep-sea fishing with his Dad off the Oregon and Washington Coasts. Soon after graduation Scott joined the Air Guard full time where he served his Country for 33 years. Scott worked at Gowen Field for most of his career with the F4, A10 and C130 airplanes which he loved. During this time Scott served in many countries. To name a few- Afghanistan, Uzbekistan, Turkey, Kuwait, and Kyrgyzstan which were in support of Operation Enduring Freedom, The Global War on Terrorism, and Operation Desert Storm. 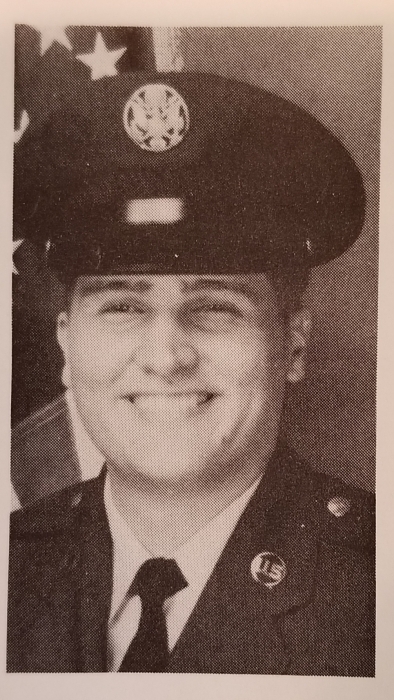 Education was important to Scott and he continued to learn and received many certifications during his years in the military. Scott retired from the Air National Guard as a Tech Sergeant in October of 2014. Scott and his former spouse Randee had two children, Bailey and Hayden. Scott was a loving and devoted father, and Bailey and Hayden were his life. He loved coaching their sports teams and was a patient and fun coach. Scott’s love for his military service had a major influence on Bailey joining the Coast Guard, and Hayden’s future plans to join the military. Scott was an avid Boise State Broncos fan and loved watching the games. He also loved NASCAR and organized many events to travel and watch the races with friends and family. Scott then married Tami where he was blessed with three more daughters- Dawn, Keri and Heather; and eight grandchildren. Scott always set a strong example for his children and grandchildren. His time was then spent gathering with his family at grandkids sporting events, family dinners, talking with Bailey about the Coast Guard, teaching Hayden basic mechanics, or just getting into mischief with his grandkids and kids. As a result of the mischief he would create, Scott’s favorite saying became, “There I was, minding my own damn business”. Scott was preceded in death by his father Karl, and niece Victoria. He was survived by his mother Sharon Johnson, wife Tami Johnson; children: Bailey Johnson, Hayden Johnson, Dawn (Josh) Maes, Keri (Kris) Shelton, Heather (Mike) Borzick; sisters: Diane (Scott) Leadbetter, Arlene Hardy, Barbara (Tom) Eisenberg, and Shelly (Brian) Davey; grandchildren: Arianna, Kenzi, Kaya, Draven, Tyler, Ajay, Kohen, and Hank; as well as many nieces and nephews. A viewing will be held on Sunday, September 9th, from 5-7 p.m. at Bowman Funeral Home at 10254 West Carlton Bay Drive, Garden City. Burial services will be held Monday, September 10th, promptly at 11:00 a.m. at Idaho State Veterans Cemetery. Those planning to attend the burial ceremony, please plan to arrive 15 minutes early.